Choosing your bathroom taps is not always the easiest decision. The taps can provide the finish to a bathroom, or can wreck a theme. There are so many styles, finishes, and even special enhancements, that it is hard to know what to go for. Equally there are hundreds of online and offline retailers to choose from. 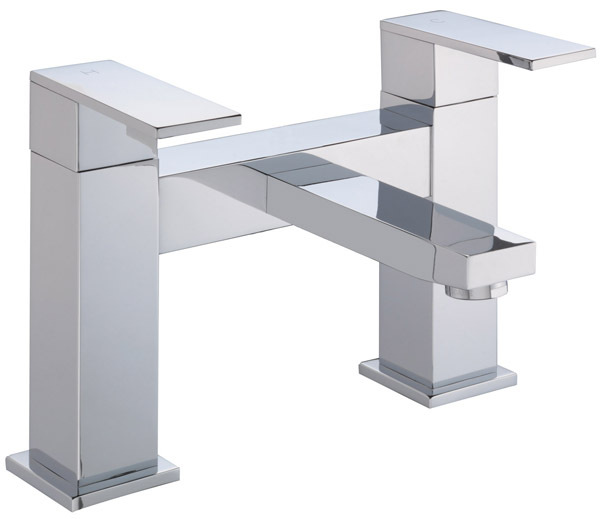 The shape, fit to bathroom, functionality, material and budget are all crucial considerations when choosing your taps. Tap shapes come in square, round, and even semi-circular. Often the best way to match the tap shape to the room is to consider the mirrors and then the lines of the sinks and bath or shower. A room with square mirrors will normally look better with square taps. A room with round mirrors will look better with round taps. Adding a sense of consistency to the room will help it pull together. 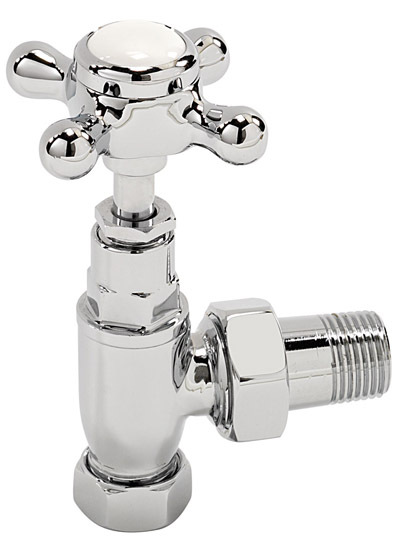 The taps should also blend with the décor style of the bathroom. A modern bathroom my require sleek modern taps with modern features. 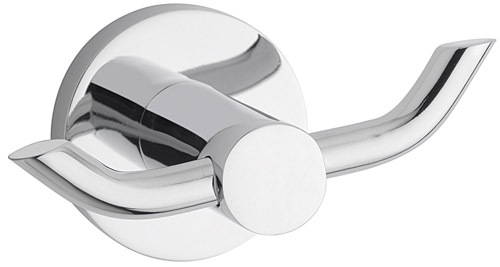 For example, long curved taps with a chrome finish and automatic wash sensor may work well. A more traditional bathroom may require more traditional round tapa. 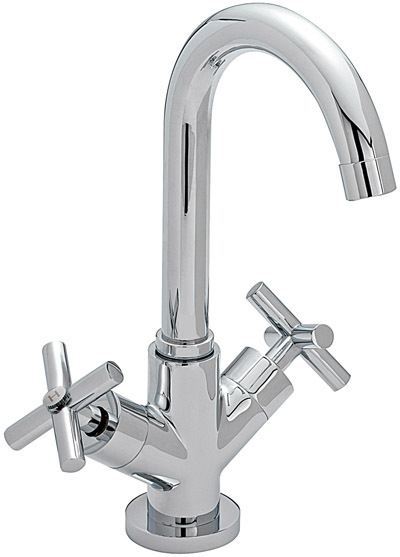 The user of the taps will also play a role in the tap choice. Taps that require twisting may not be appropriate for houses with small children who are learning to wash their hands, or for the elderly. A lift up tap or automatic sensor may be more appropriate for these users. Taps should be bought with the user in mind. If they look good but don’t work then you have made the wrong decision. 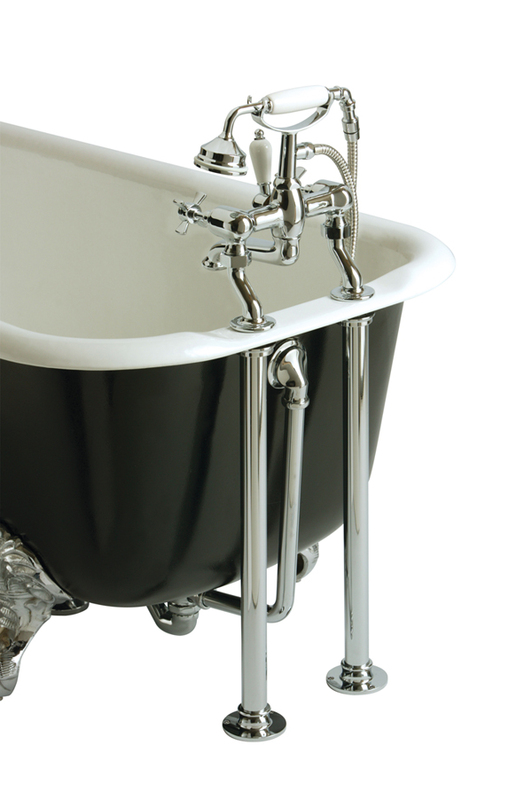 When choosing your taps you will want to consider their longevity and the material they are made from. Different tap fittings have different lifespans, as do different taps themselves. Your budget will dictate the material to a certain extent, but you should ensure the look, feel and quality of the material are what you need. Bathroom taps vary markedly in their prices. Taps can go from a few pounds to hundreds of pound. There a re a variety of styles at each budget level. Work out your budget and stick to it. It is easy to go up and up and end up with tadps that are way outside your original budget. Getting the right shape tap is a lot to do with preference. There is no right or wrong choice per se. However, understanding the purpose of the taps will help you ensure you don’t just buy on aesthetics. Of course the look and feel are crucial if you want to be proud of your bathroom. Take a look online, in shops and in magazines and narrow down a shortlist of options. Then go and try them out in DIY or home furnishing stores. Don’t rush the choice as it can be a very important one for your bathroom. Phil Turner was overwhelmed by all the decisions to be made in his recent bathroom reconstruction. Decisions regarding shower types, shower cubicle design, taps for wash basins and baths; the choice was mind-blowing. Phil had many discussions with the guys at +QSSupplies before finally coming to decisions.